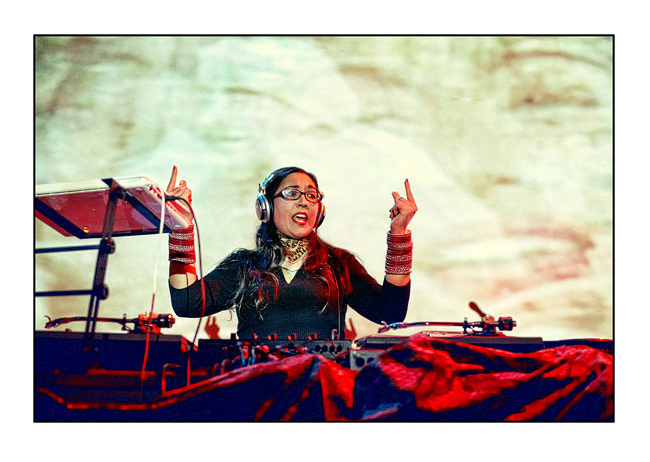 With a name like Gitanjali (song offering) you’d think she was born to play records. 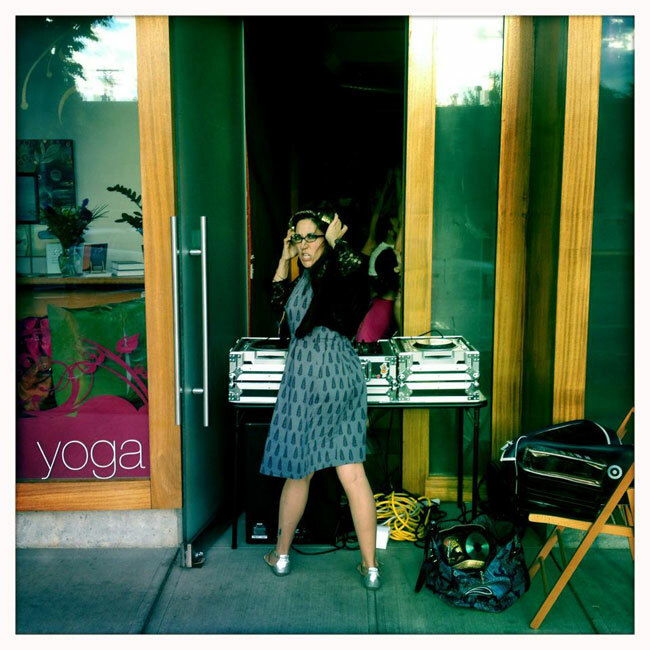 Made in India & born in Oregon, Anjali was raised by Marathi banjaras & Cascadian loggers. 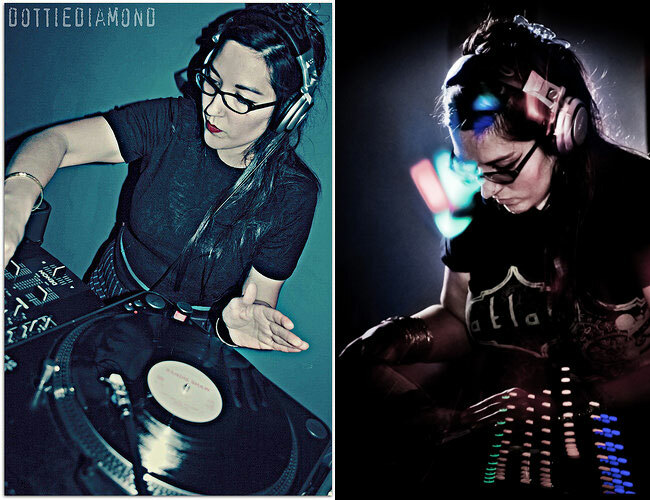 She started DJing after watching too many boys run the soundtrack at house parties. After studying Kathak & Bharata Natyam for many years, Anjali eventually became a cheerleader of the Panjabi folk forms bhangra & giddha. 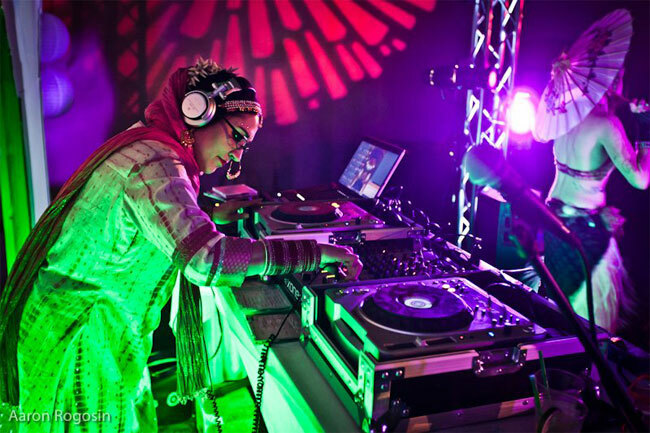 Through her love of dance and her compulsive record buying/ music obsession Anjali saw herself as the dancer’s dj.